The head of a new student watchdog has vowed to defend free speech on campuses in England. Sir Michael Barber, of the newly created Office for Students (OfS), says universities should be places of personal and intellectual “discomfort”. His comments come after several speakers were no-platformed at top universities because of their criticism of abortion and transsexualism. During an interview on BBC Radio 4’s Today programme this morning, Sir Michael was pushed on his plans for the OfS by presenter Justin Webb. He said that the OfS will adopt the “widest possible definition” of free speech, which means “anything within the law”. Universities who do not adopt a broad enough definition of free speech could be subject to ‘intervention’ by the watchdog. Sir Michael said that academics or students who stifle debate for fear of offending others are on a “slippery slope”. This week, an academic was placed under investigation and no-platformed at her university for acknowledging the harms of transsexualism. Dr Heather Brunskell-Evans, a senior member of the Women’s Equality Party, had stated that a man cannot become a woman during an episode of Moral Maze. She also expressed concern that gender-confused children are having their confusion reinforced by schools and youth groups. Yesterday, she attacked the ‘reprehensible cowardliness’ of institutions which flee public debate for fear of offending trans campaigners. Dr Brunskell-Evans told The Times: “The cowardliness of institutional response is more than reprehensible. No one will speak out. Good people are standing back, doing nothing, as others get pilloried. The cowardliness of institutional response is more than reprehensible. No one will speak out. “Organisations and individuals are petrified to be seen as taking any other view than unequivocally endorsing transgender doctrine. It’s truly shocking. 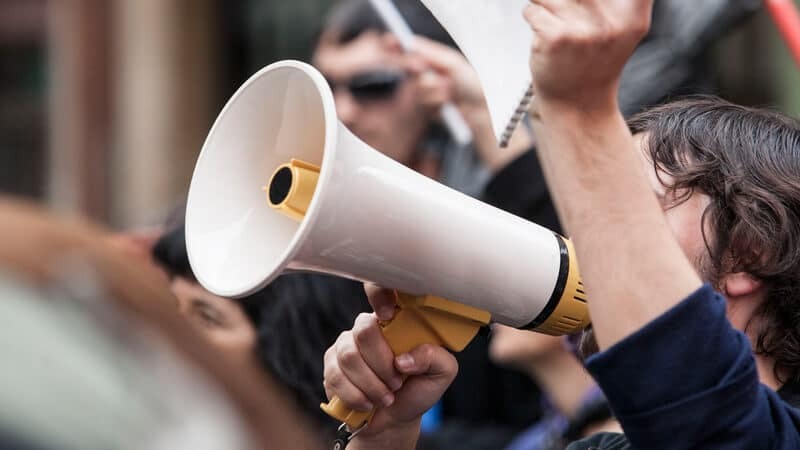 Last month, Universities Minister Jo Johnson urged universities to uphold free speech as he outlined the role of the OfS. Johnson called on universities to “encourage a culture of openness and debate and ensure that those with different backgrounds or perspectives can flourish in a higher education environment”. The OfS will begin its statutory duties in April 2018. It was established by the Higher Education and Research Act 2017.